Thrills come at a cost! 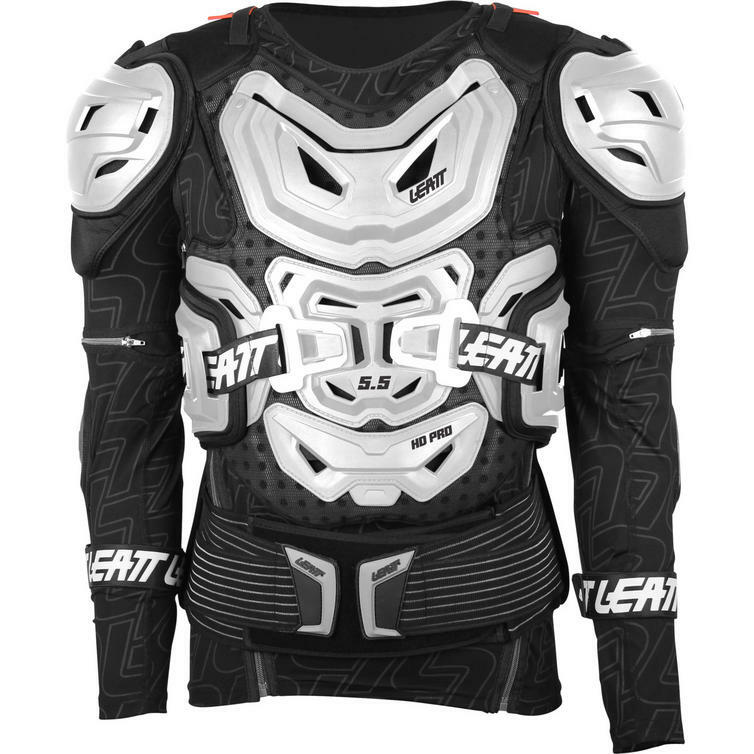 But have no fear Leatt have you covered, with a full range of body armour, braces, guards, hydration systems and apparel. Leatt strive to do whatever it takes to keep a committed thrillseeker safe, Over the years Leatt have continued to combine safety with affordability, making sure that riders have the confidence and equipment to go harder and further than before. 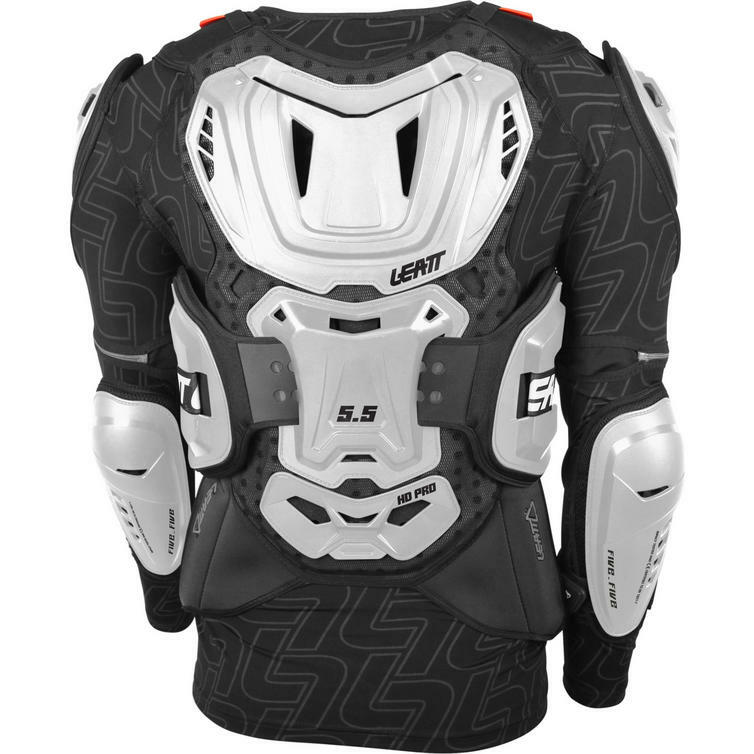 The Leatt 5.5 Body Protector is part of the latest Leatt collection. 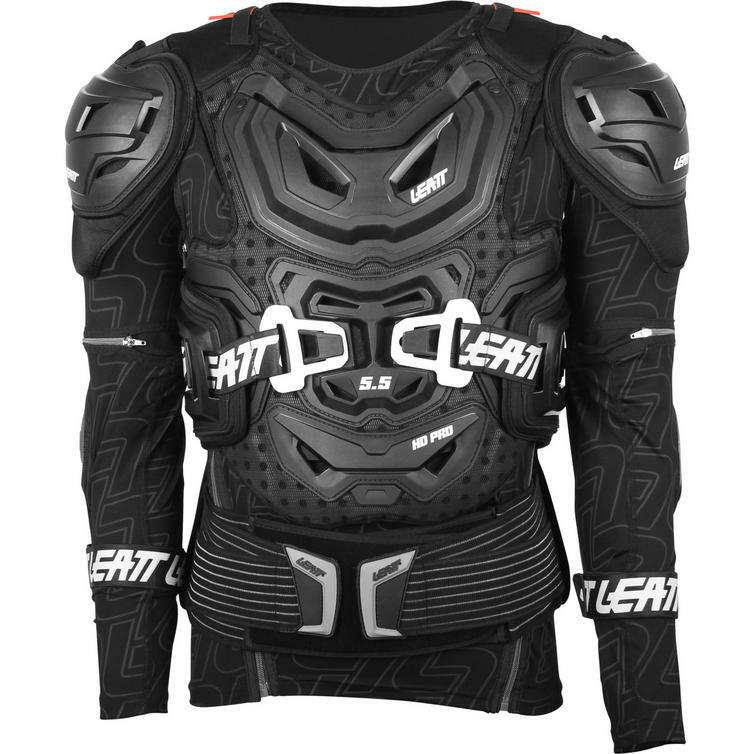 The Leatt 5.5 Body Protector offers chest, back, elbow, shoulder and flank protection. CE tested and certified, it scores a total of 25 points in the Leatt protection rating system. 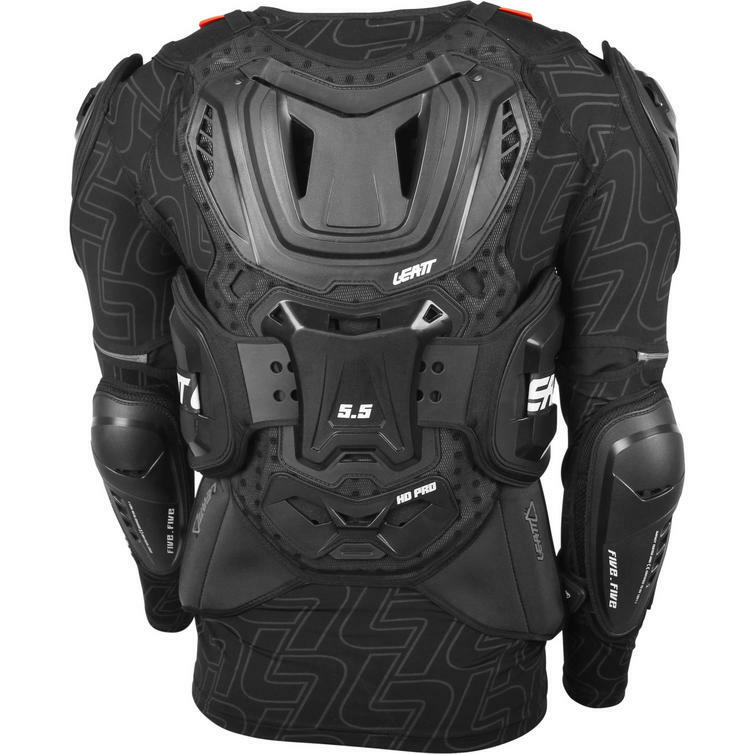 The maximum level of full-body protection that they offer riders currently, the 5.5 is the ideal piece of safety gear for any rider. It has a 3D multi-layer, multi-plate articulating design that proves to be comfortable as well as ventilated with 53 ventilation slots. Premium hard shell protection integrated with 3D AirFit soft impact foam, the protector will conform to your body's shape, yet the soft foam will harden immediately when subjected to impact, protecting you during a crash. The hard shell areas are made of made of high-density polyethylene (HDPE) for high impact or stone deflection. A new feature is that it has a mesh base layer as well as new anti-odor MoistureCool and AirMesh wicking fabrics. It is also compatible with Leatt neck braces. 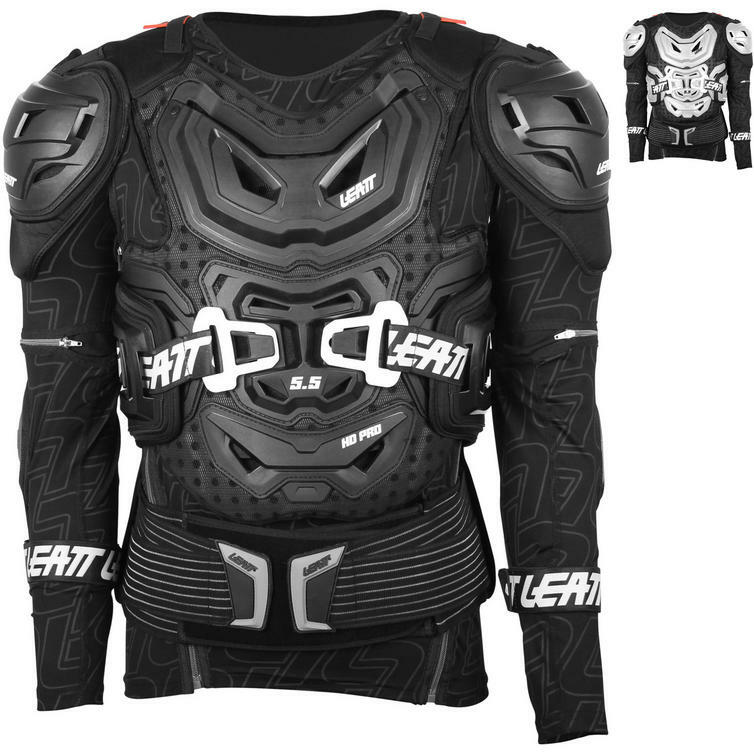 View all Leatt Body Protectors. View all Body Protectors.